Slip into a soft, heated bed and enjoy the many benefits massage has to offer. Ease tension, headaches, stress, and pain with a soothing Swedish relaxation massage from one of our highly skilled estheticians. Choose between Back & Neck, Full-Body, Scalp, or Foot and Leg massage. Add paraffin or hot stones to the hands, feet or back for extra warmth and rejuvenation. The Swedish Massage style involves long soothing strokes to promote healthy circulation, ease tension, and provide deep relaxation. Treat yourself and your guest to a relaxing Swedish style massage. Couples appointments can be done side-by-side in our duet room, or, you may choose to have the massages at the same time but in individual rooms for increased privacy. 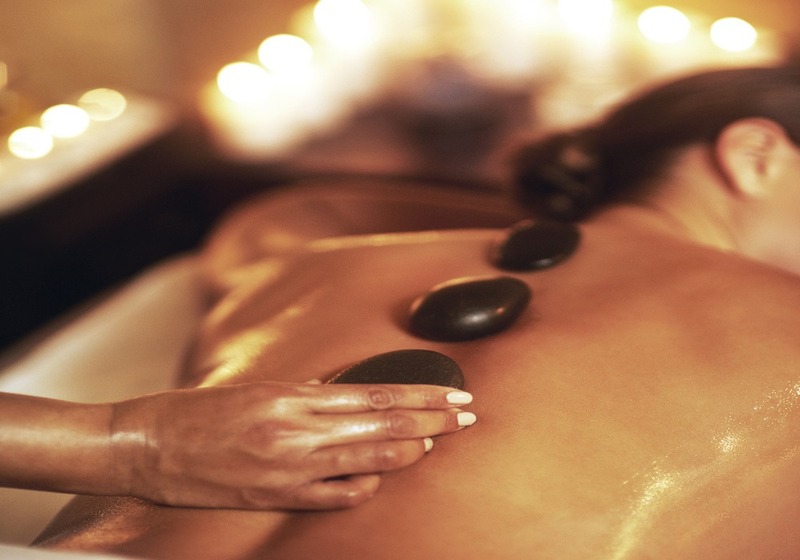 Heated stones combined with professional massage techniques loosen muscles and leave you blissfully relaxed. 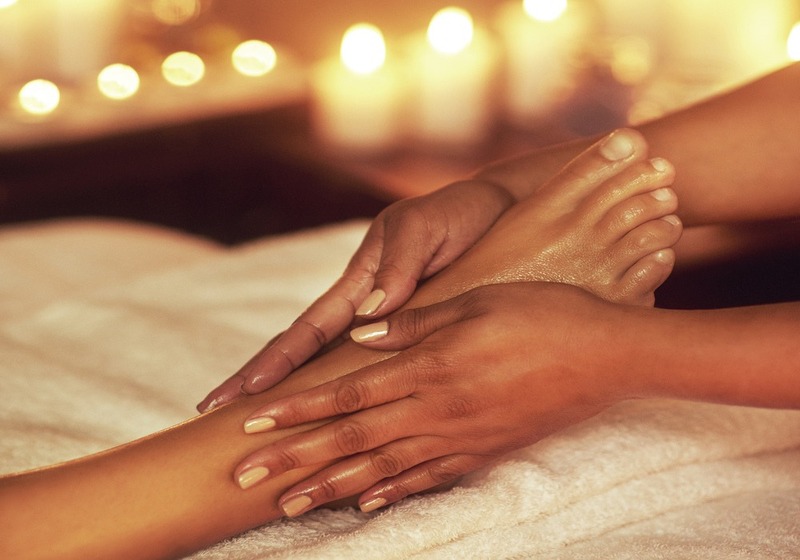 This service starts with a moisturizing hand & arm massage followed by a warm paraffin wax hand treatment. 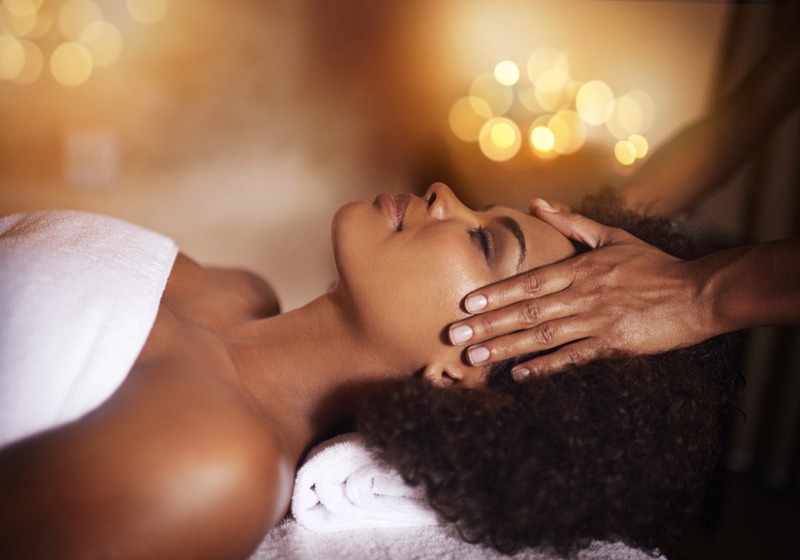 While your hands bask in paraffin, enjoy a stimulating scalp and neck massage. This massage focuses on the feet and legs only. This service is great for relieving sore and achy muslces, increasing circulation, and is the perfect treat for those who are short on time. Includes a warm paraffin wax foot treatment with hand and arm massage.